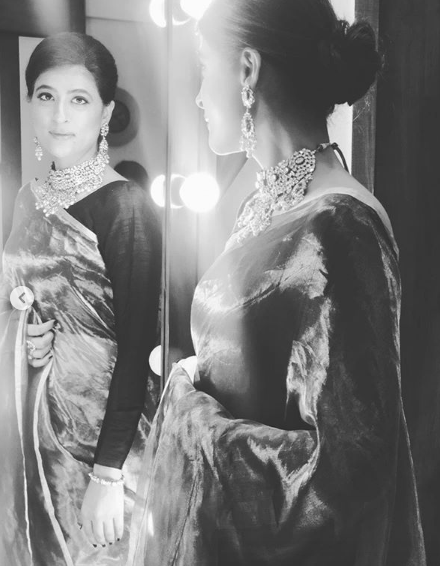 Tahira Kashyap recently confirmed that she was diagnosed with cancer again and she is undergoing chemotherapy in a heartbreaking post on Instagram. She was diagnosed with stage 0 breast cancer and had a preventive mastectomy in September. 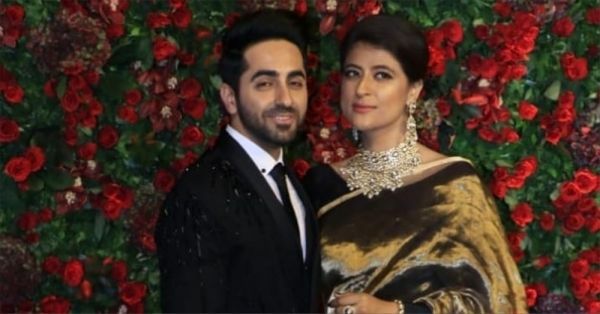 Husband Ayushmann Khurrana found out about her illness on his birthday and was by her side as she underwent treatment. After beating it the first time, the couple are staying positive and Tahira is battling cancer with courage and determination. She has received six rounds of chemotherapy and she will be going through six more. 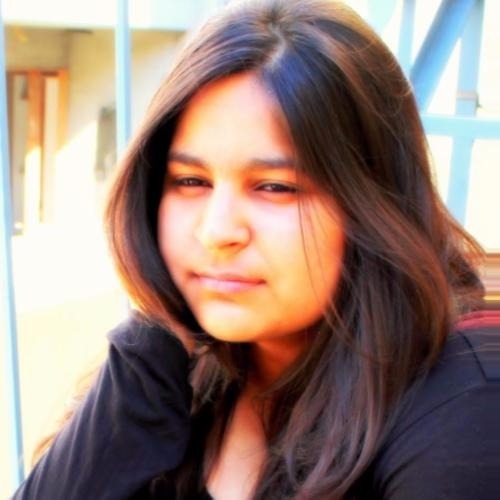 Tahira has geared up to fight cancer and her message to the world is, 'We shall overcome.' 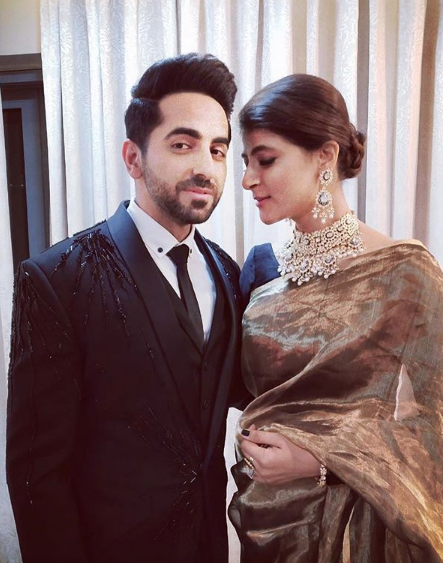 Ayushmann told IANS that he is glad to have a strong and brave partner like her. Last night, we saw the couple together at the DeepVeer reception party and it was another proof that they aren't letting cancer get them down. 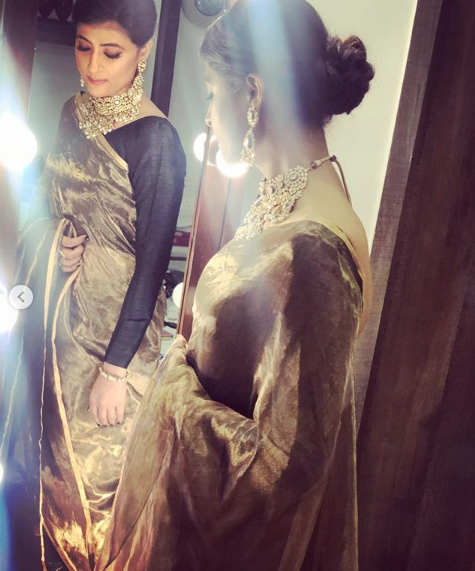 Tahira donned a gold saree with a full-sleeves black blouse. She finished her look with a golden necklace and a low braided bun. 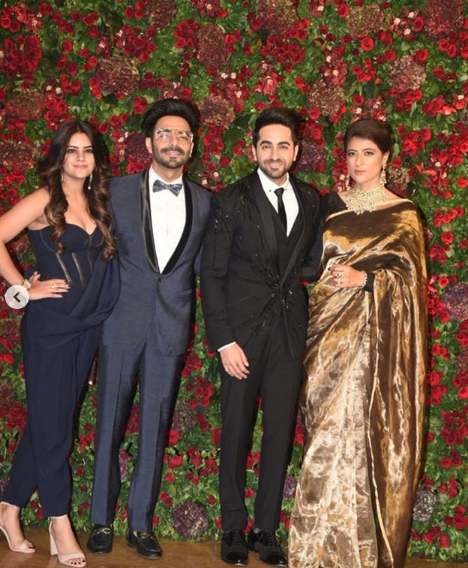 She was all smiles as she posed with her husband Ayushmann Khurrana who looked dapper in his black tuxedo. Before the couple left for one of the most talked about wedding receptions of the year, they posed for adorable pictures and shared it on their Instagram accounts. Talk about couple goals! 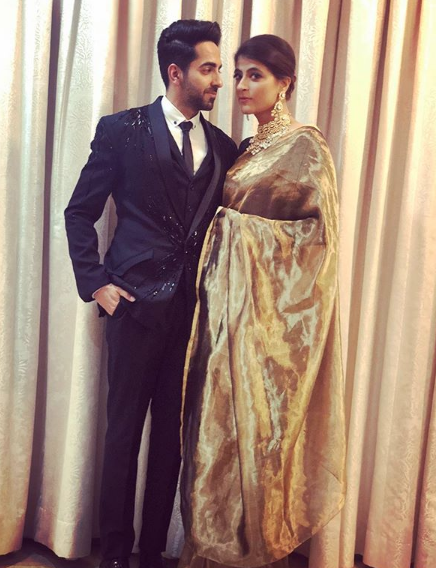 Tahira took to her Instagram account to wish love to the newly-married couple Ranveer Singh and Deepika Padukone.